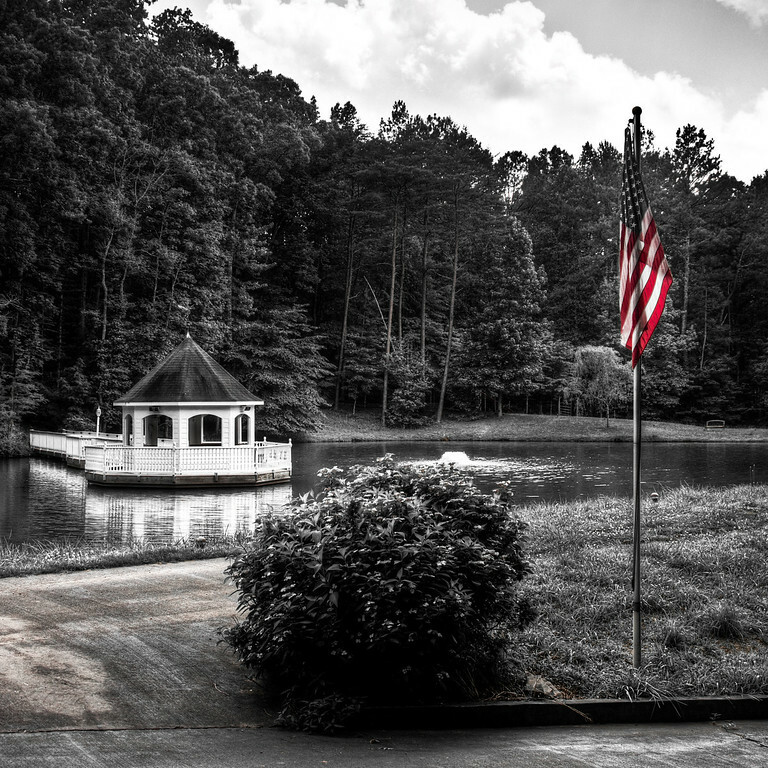 Old Glory | Just Shooting Memories! One of the most widely known symbols of a country is its flag. The flag of the United States is the Stars and Bars, or sometimes called Old Glory. Old Glory has flown for the past couple hundred years and is a symbol not only of the United States, but also of freedom. Its nice to have the freedom to fly this anytime I want.